There is one struggle San Diego State students know too well — trying to find a parking spot in the middle of the day. SDSU’s website for commuter life estimates that more than 85 percent of all college students live off campus. There are not adequate accommodations for students to park in order to get to class on time despite the large portion of the student population not being located on campus. 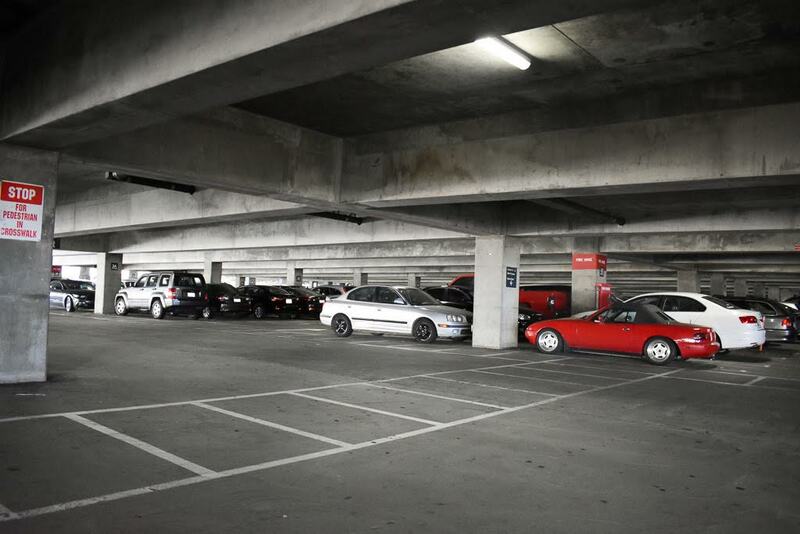 The SDSU student population is growing and a new parking structure is needed. There were 29,138 full time students in 2014 compared to 33,917 in fall 2017. With an extra 4,779 students on campus there needs to be more space for those individuals to have space to park. Students are missing classes, running late and having their day interrupted by a lack of parking. It’s time that changed. 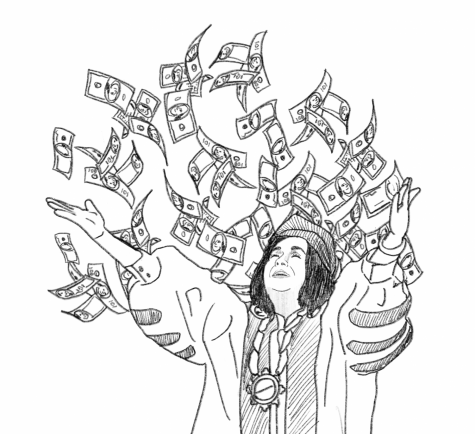 The cost of a standard student parking pass is $168 per semester and an overnight pass is $266 per semester. According to SDSU’s parking and transportations website, the revenue for parking permits can only be used for parking related things such as parking staff, and maintenance. With this revenue, SDSU should be able to provide enough parking for all students to get to class on time without planning their entire schedule around the prime parking times. A new parking structure is ideal, but it is a long shot. However, there are more cost-effective measures that can be taken to ensure a less stressful parking experience for students. One of these could be placing a small marquee in front of each parking structure that displays how many spaces are available in each respective location. If the number of spaces is displayed before entering the structure, students would be able to know if there is any parking still available. This would eliminate time wasted driving around full parking structures and would be much more effective. Another way of knowing which structures are full before arriving could be up to the students. A Facebook page could be created for SDSU students, for them to go online and post which structures and lots are full for other students to see. This would help the entire campus community. If the page were active it would save many commuter students time and frustration. There is a Twitter account for parking services (@sdsupark), which gives students information about the amount of spaces left in the parking garages. This could have been a solution that would make the Facebook group unnecessary. However, the profile is active the first few weeks of school, and then become less active throughout the school year. Therefore, it is not a solution for students on a day-to-day basis. Parking is a daily battle that many SDSU students face. There are ways of combatting this. Either action needs to be taken by the university, or students can keep each other informed through social media. Lack of parking is not something students should have to endure. They pay for parking passes and should not have to pay the additional price that comes with trying to battle for a space.